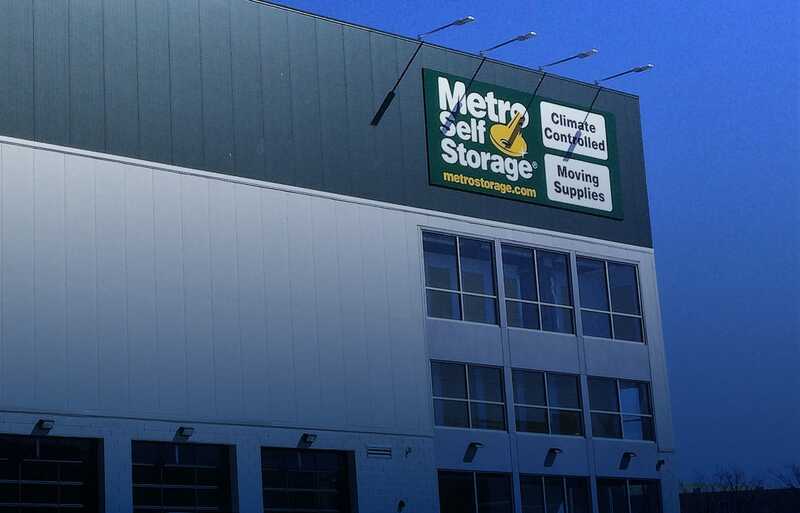 is a New York City based self-storage company that develops, owns and operates self-storage in the metro New York market. 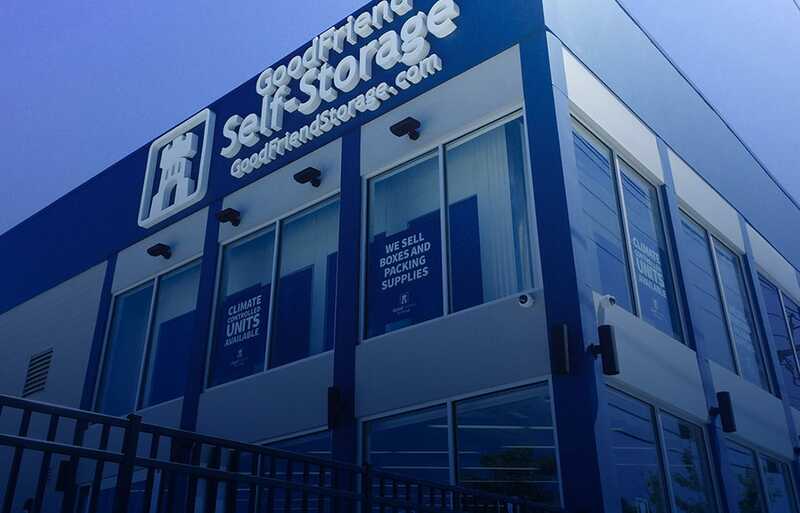 Over the past twenty years GoodFriend Management has developed, acquired and operated over 70 storage facilities totaling over 5 million rentable square feet of self storage space. 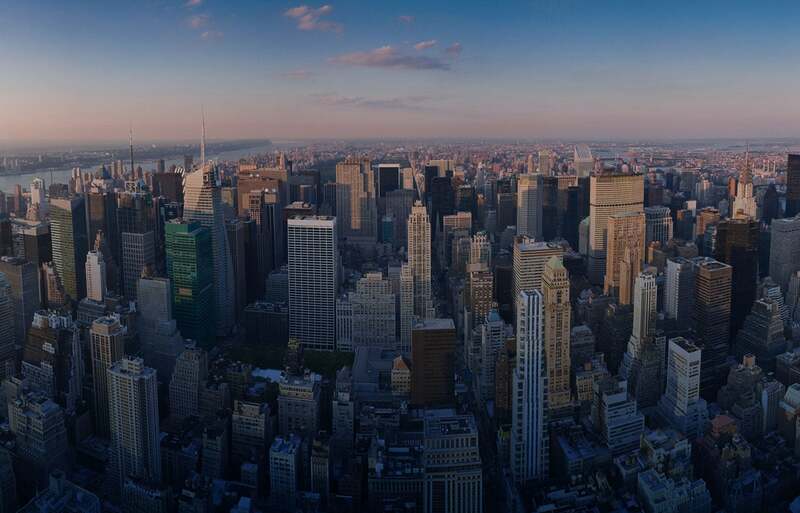 We target acquisition opportunities throughout the Metro NY area. If you are interested in selling or would like an opinion of value based on current market conditions, please contact us. We welcome the opportunity to review each owners needs. We are actively pursuing development opportunities to supplement acquisition and joint venture programs. If you have a site for consideration please contact us. 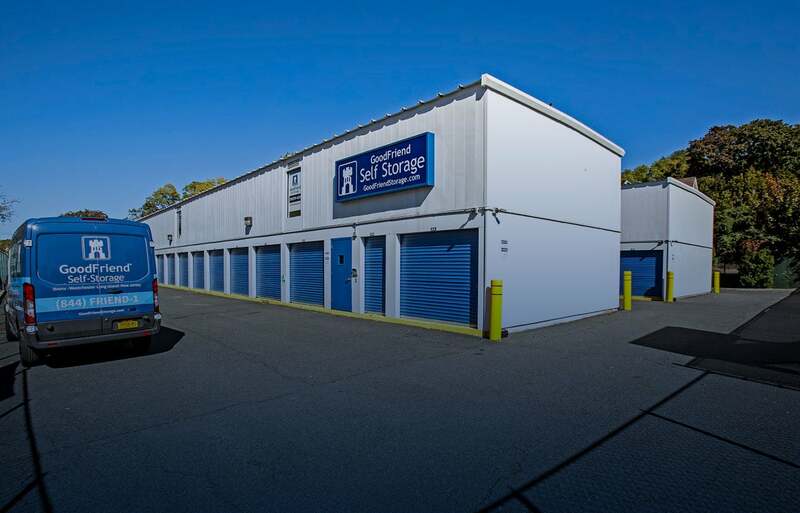 Self-storage has become a viable alternative for many land and building owners. 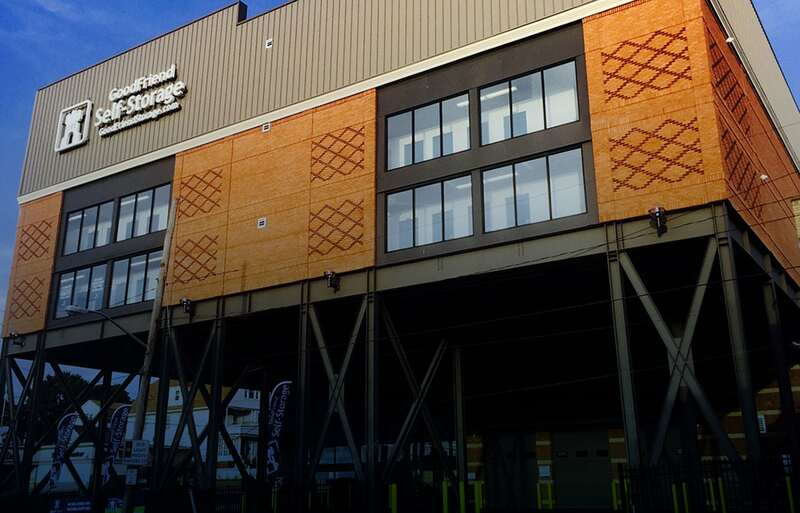 We create structures that work for all parties. With local knowledge and experience in the development process we provide solutions to most owner’s needs. We are seeking 3rd party management opportunities throughout the Metro NY area. 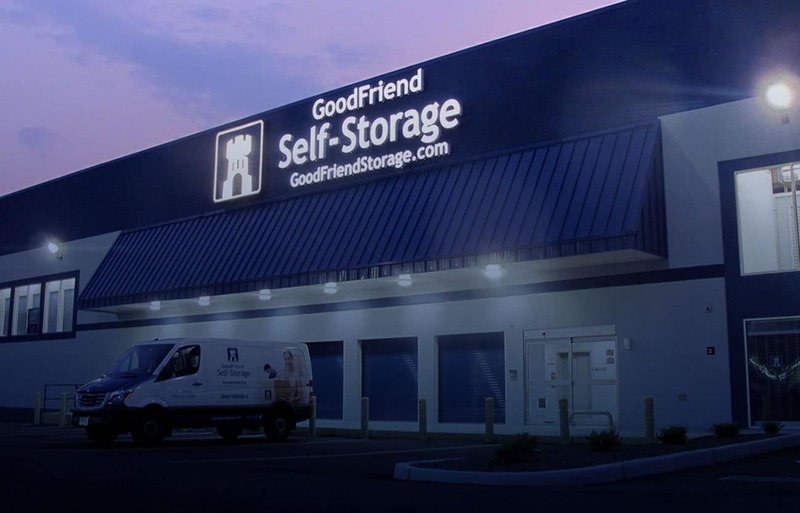 Please contact us about how we can best meet your self-storage needs.